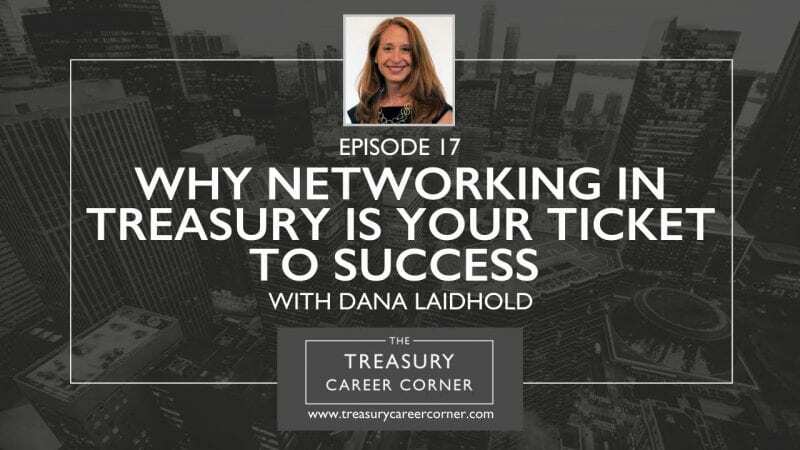 Women in Treasury month continues here on the Treasury Career Corner podcast and I’m delighted to be joined by Dana Laidhold, the Treasurer at Peloton Interactive based in New York. Peloton Interactive is an exercise equipment and media company founded in 2012. Peloton is reinventing fitness with live boutique studio classes on state-of-the-art equipment, bringing effective, convenient workouts into homes all over the country. Dana is an experienced treasury and finance professional who has previously built a world-class Treasury department for a complex global organisation. She is a strategic and proven results-driven leader as well as a developer of people with diverse backgrounds by coaching and mentoring staff members to achieve their highest potential. Her accomplishments include receiving Treasury Today’s Highly Commended Winner – Woman of the Year Award (2015). If you would like to get in touch with Dana, you can connect and message her via her LinkedIn profile. Interested in pursuing a career in treasury? Visit The Treasury Recruitment Company to search and apply for your perfect treasury job! Or, send us your CV and let us help you in your next career move!